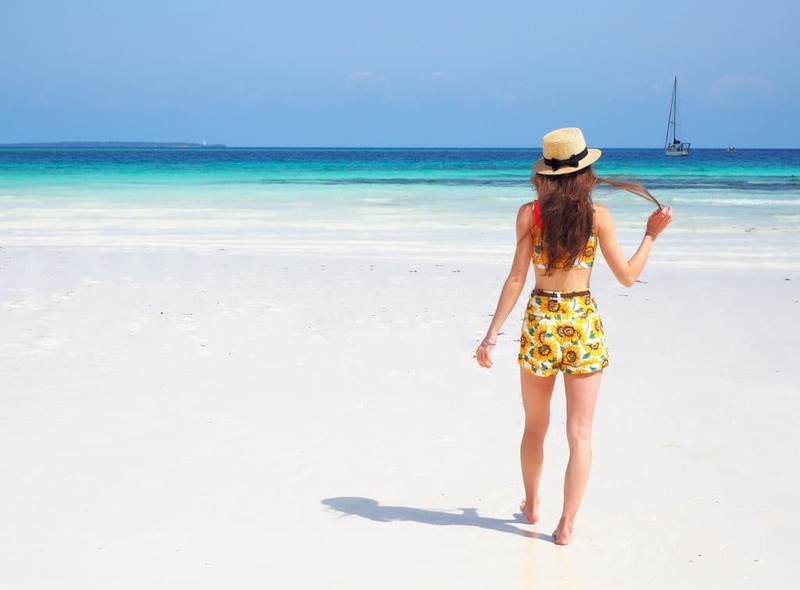 Pink sunsets, salty hair, good talks with your bestie and everything with a view over the clearest azure blue ocean – yes, Zanzibar got my heart and I wish I could have sent each of you a postcard. That’s also why I am so happy to finally share with you some impressions of my stay on the beautiful island. 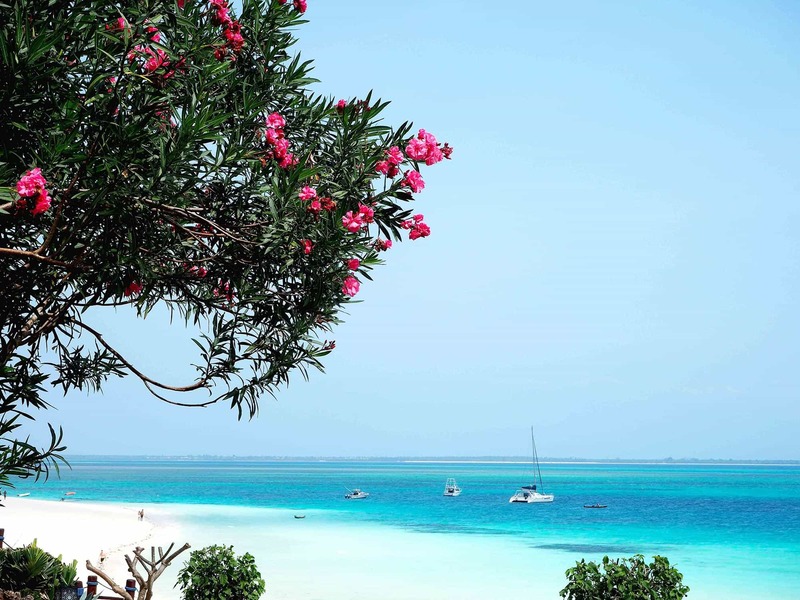 Located in the Indian Ocean, Zanzibar is probably one of these places where you get this feeling of being in a totally different world. 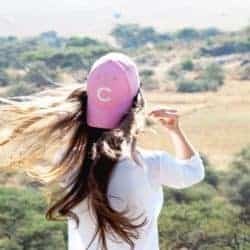 My best friend and I were super lucky to stay in the amazing Hideway Nungwi Hotel – maybe some of you got some glimpses in my snapchat stories (carmenjenny) – where we could relax after our safari trip. So when it comes to relaxing, I usually have some struggles. 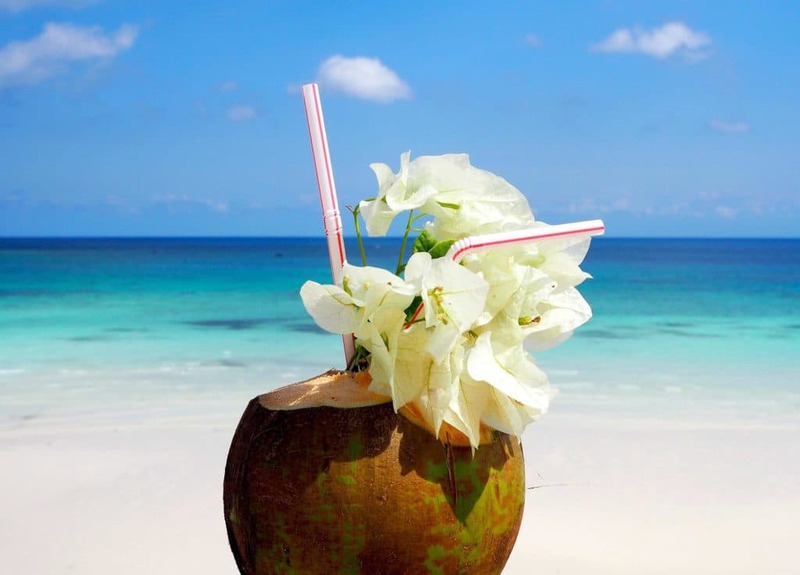 I always want to do something and I get bored really fast of just hanging around on my sunbed and drinking lots of fresh coconut juice – which was definitively on a very high level, so yummy! Surprisingly, I had absolutely now difficulties to relax myself during the holidays in Zanzibar. Maybe it was the atmosphere which aroused my inner chiller-mode-feeling. Or it was just because I was pretty exhausted of the safari trip. Actually, I also think it was because of my best friend – a total pro in relaxing – who inspired me in a subconscious way. 😉 In the end, probably all these factors together made the difference. With this in mind, I wish you all a lovely eased and easygoing weekend. Thank you so much for stopping by. 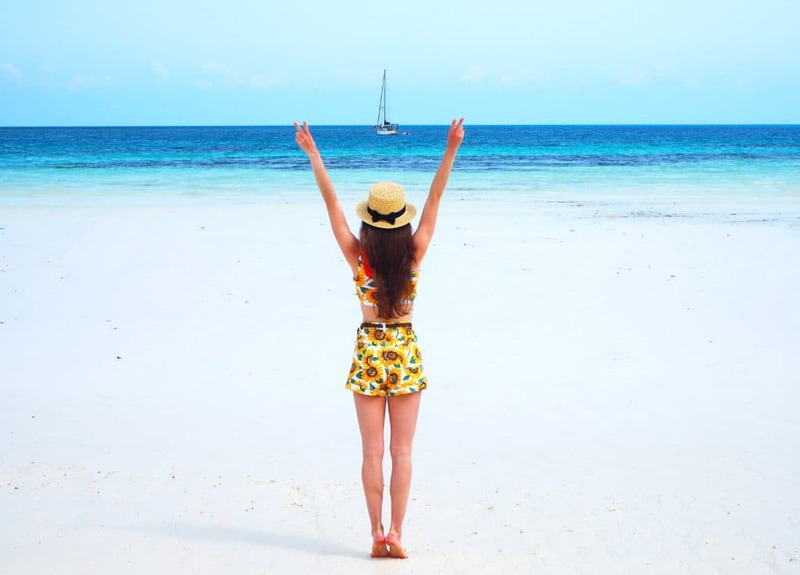 Posted in Africa and tagged Africa, Beach, Easy, Fashion, Happiness, Inspiration, Life, Lifestyle, Relax, Summer, Things to love, Travel, Zanzibar. Bookmark the permalink. Hach, das Wasser ist so schön türkis und glasklar, da bekomme ich direkt wieder Lust auf meinen eigenen Urlaub im Herbst. Der Sand ist so wundervoll weiß und fein, ich glaube, ich muss auch einmal nach Sansibar gehen! Oh wie super süss von dir liebe Jasmin! Es freut mich sehr, dass dir die Eindrücke so gut gefallen 🙂 Sansibar ist wirklich eine Reise wert! Oh yes you definitively should 😉 Thank you so much! Vielen Dank meine Liebe, wie süss von dir! Die Fotos sind einfach nur MEGA und ich habe sie auch schon in Instagram bewundert <3 Ein Traum und ich wäre jetzt auch zu gerne am Strand! Love the sunflower print and this place looks so magical, so adding it to my list of places to visit! Ich kann dich gut verstehen! Mir geht es ähnlich: ich bin im Urlaub gerne viel unterwegs. Solche Strandtage mag ich nur in gewissen Maßen, ansonsten wird es mir schnell zu viel. Aber richtig dosiert sind sie einfach toll. Da hast du vollkommen Recht 🙂 Vielen Dank für deinen lieben Kommentar! Oh wow that looks absolutely amazing! Wish I’d be there too right now. The sunflower shorts are so cool! I love sunflowers hehe. Thanks so much for sharing carmel! Oh my Zanzibar looks so so beautiful. I’m so happy you liked it, thank you very much dear! Oustanding location and amazing outfit there! I’m so jelous you’re a such a wonderful paradis! I’m so glad you liked it, thank you for your sweet comment! I love your beach photos. 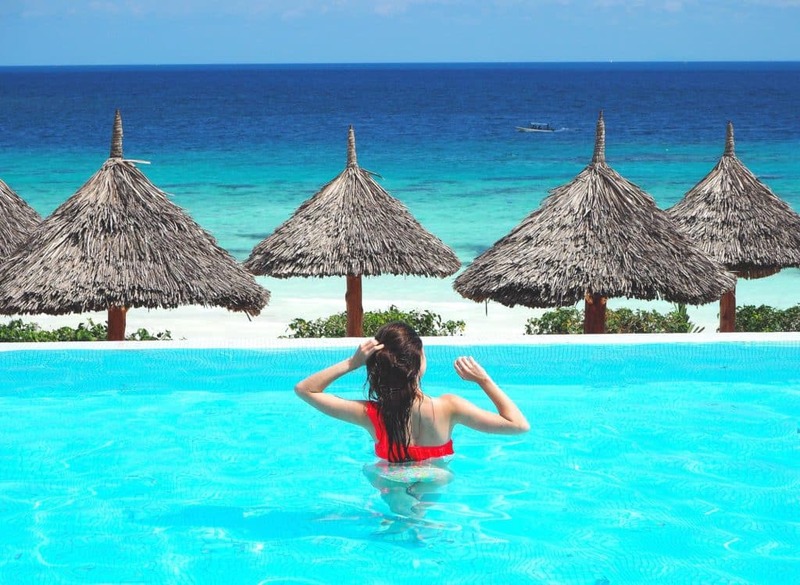 Seems like you had a wonderful time in Zanzibar! And also, I have the same sunflower shorts. I love it too. Yay! Oh my! Your pictures make me want to go there right now!! Wow, it’s like paradise!! 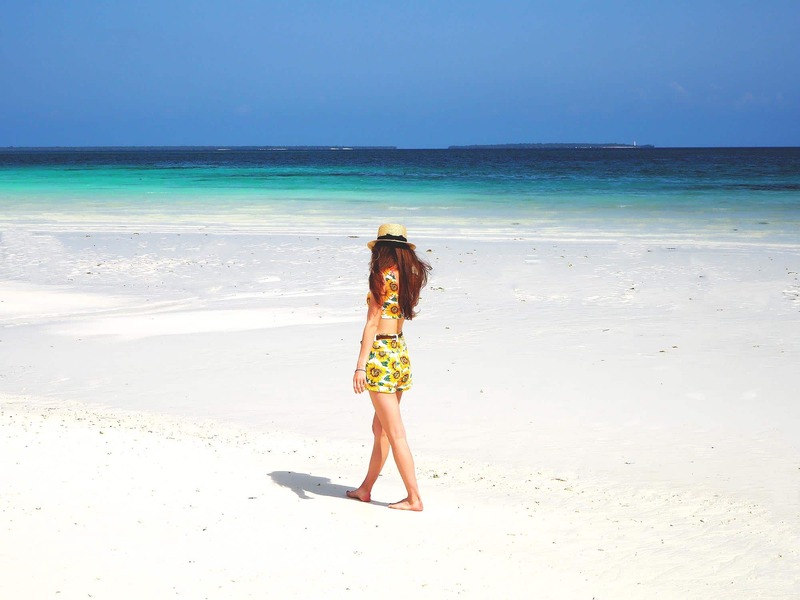 Look at this turquoise sea and white sand! Hab auch einen ganz schönen Sonntag! Zannibar looks so beautiful! And I’m loving all your outfits! Those sunflower shorts are too cute! Hope you’re having an amazing time! Aaw thank you so much Rina, I’m happy you liked it! Wieder einmal ein wunderbarer Eintrag !